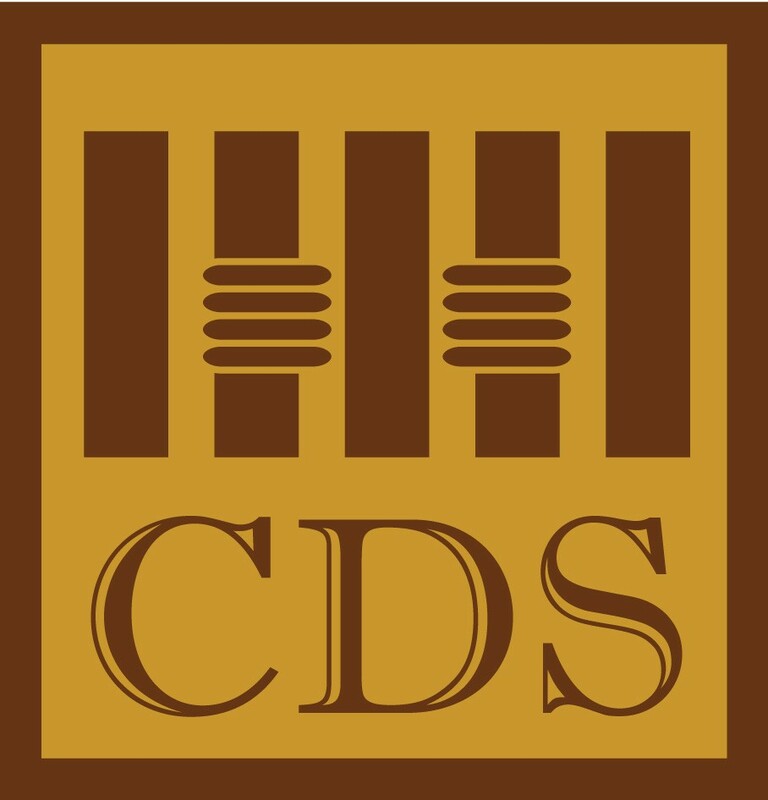 Center for Detention Studies (CDS) is a NGO established in February 19th, 2009. We concern on correctional reform in Indonesia. Through our program and activities, we encourage the improvement of correctional institution to protect, to fulfill, and to respect the rights of person deprived of liberty. 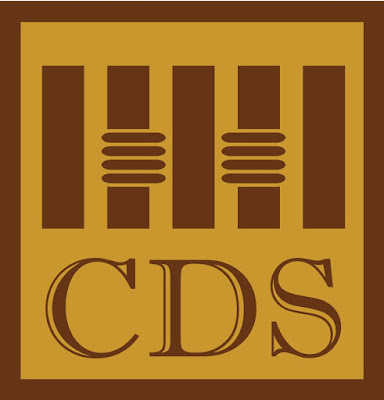 Our mission is to be an independent research and advocacy organization to create professional correctional system to be in accordance with human rights through policy reform, strengthening institution, public participation, and provision of data and information in a progressive, responsive, and comprehensive manner. If you believe that your credentials meet the outlined profile, we invite you to apply by sending your CV and cover letter to lia@cds.or.id no later than 29 July 2018. Only shortlisted candidate will be contacted.